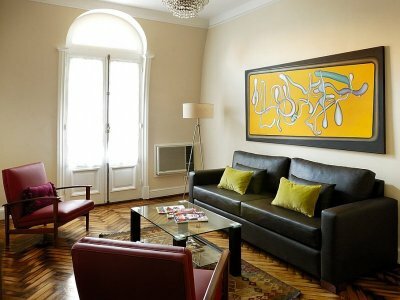 Code: 454 3 Bedroom Apartment in Recoleta: Rodriguez Peña St. bet. 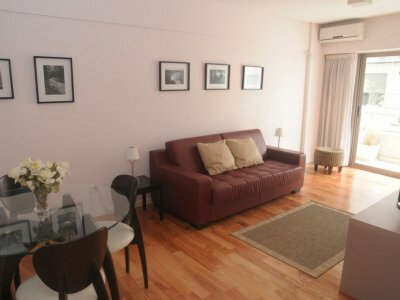 Alvear Ave. & Quintana Ave.
Code: 377 1 Bedroom Apartment in Buenos Aires, Recoleta: Montevideo St. & Alvear Ave.
Code: 394 1 Bedroom Apartment in Buenos Aires, Recoleta: Ayacucho st. bet. 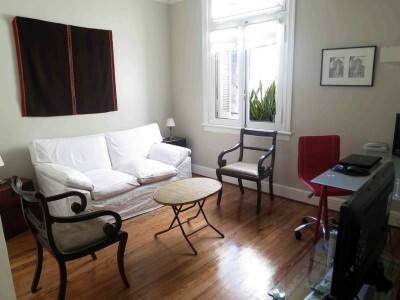 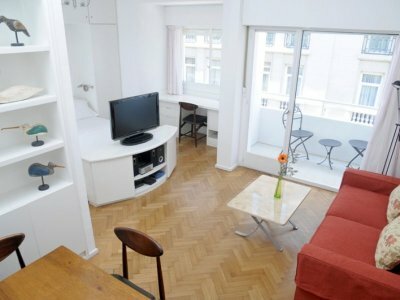 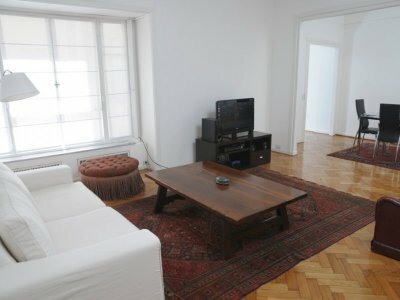 Junal st. & Peña st.
Code: 477 1 Bedroom Apartment in Buenos Aires Recoleta: Pueyrredon Ave bet. 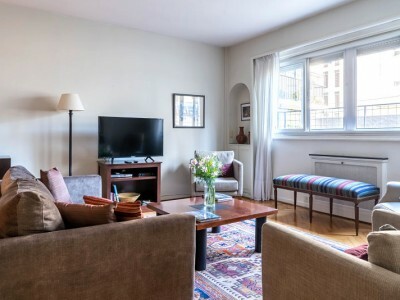 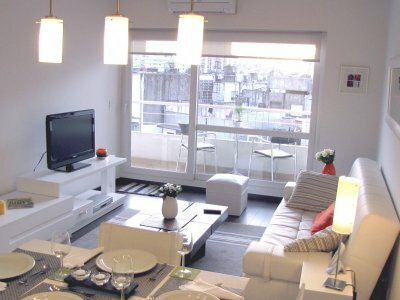 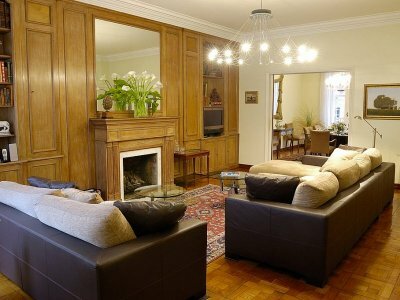 French St. & Juncal St.
Code: 483 2 Bedroom Apartment in Buenos Aires, Recoleta: Ayacucho St. & Arenales St.
Code: 337 2 Bedroom Apartment in Buenos Aires, Recoleta: Vicente Lopez St. bet. 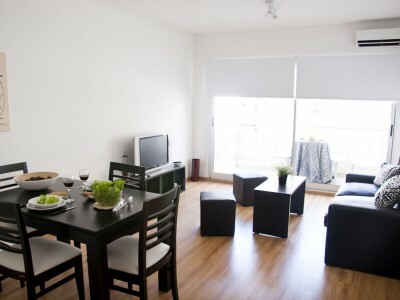 Ayacucho St. & Junin St.
Code: 507 1 Bedroom Apartment in Buenos Aires, Recoleta: Billingurst St. bet. 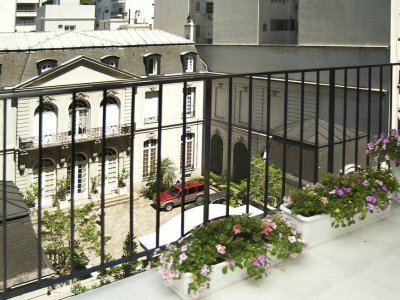 French St. & Juncal St.